MaximoWorld is here. 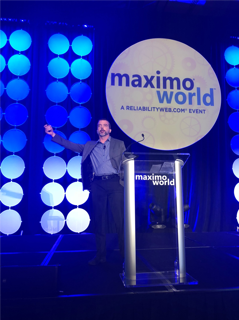 From August 7-9, the 17th annual MaximoWorld is taking place at the Walt Disney World Dolphin Resort in the heart of Orlando, FL. 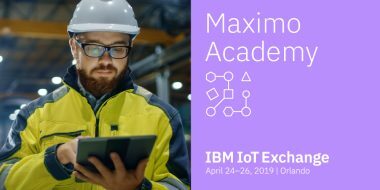 At this exciting event, we are uniting with over 1,000 IBM Maximo users and partners to explore the impact that this 30+ year-old product has made on the world around us. In the IBM keynote on day one, driven by IBM VPs Lisa Wood and myself, Dr. Stephan Biller, we had the opportunity to take the stage with our clients from General Motors, Skookum, and Thermo Fisher Scientific to explore the innovations driving enterprise asset management (EAM) today. I’ll share the highlights in this post but be sure to stay tuned all throughout the week as we share more from this great event. The connectedness of everything is transforming how asset-intensive industries work. 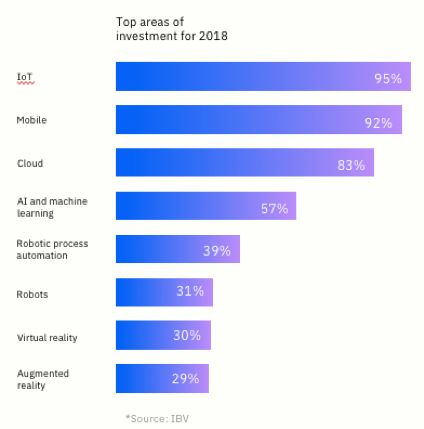 While it has potential to impact every industry, the internet of things (IoT) is the #1 investment area for industrial business leaders (see Figure 1). IBM alone has been engaged in over 6,000 projects to transform companies with IoT. Our mission is to help clients capitalize on the digitization of the physical world and, to do this, we’re providing IoT solutions that enable clients to manage and optimize their operations in new ways. 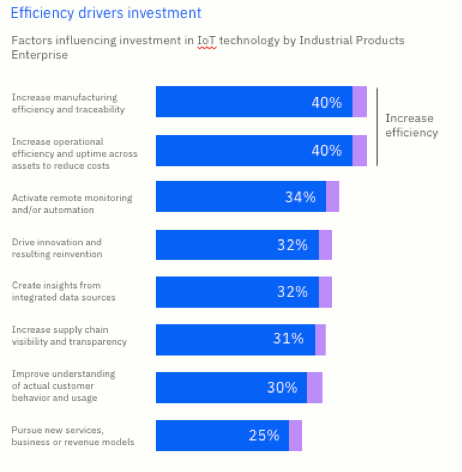 Asset-intensive industries must maintain a balance between efficiency and innovation. By understanding the status of critical business assets through data, organizations can improve availability, reduce maintenance costs, better understand asset criticality, and improve efficiency. Imagine if you could maximize the investments you were making in your plants, processes, and people. What would that look like in terms of cost savings and performance? The impact on our clients has been significant. For some, it has meant up to a 50% reduction in planned outages, up to a 25% reduction in maintenance costs, and the potential for a 12% reduction in repair times. Many clients we work with are looking for solutions to help move the needle on these KPI’s. These are the outcomes that matter. In order to drive these business outcomes, we are investing in a new set of AI-driven solutions. They are built to leverage data from IBM Maximo, as well as other data repositories in the enterprise. 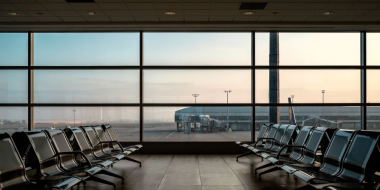 These solutions enable real-time connectivity and data capture and enhance your existing EAM investments. To support our clients evolution to IoT and asset performance management(APM), it is critical to connect this to a solid EAM foundation. The foundation of APM is using analytics and industry expertise to drive improved asset performance. We see five key pillars upon which APM rests. These pillars allow your operations and maintenance leaders to make better decisions that enhance asset performance. This helps in increasing uptime, reducing risk, decreasing maintenance costs, and improving overall efficiency. There’s no better way to understand the value these solutions can bring than to hear from our clients. We invited three clients to the stage with us at MaximoWorld to share how they are making this journey and extracting value from APM. Thermo Fisher Scientific is the largest contract development and manufacturing services provider in the world. 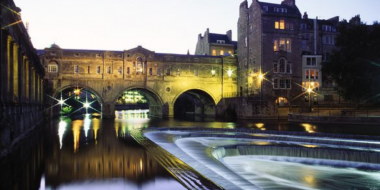 They operate in a highly regulated industry where the health and safety of their pharmaceutical clients depends on the performance of their assets. Using Maximo and APM, they have been able to improve how they manage data around their mission-critical assets. Skookum also joined us on stage to talk about the amazing work they are doing across their facilities. Managing 8 million sq. ft of facilities space, performing thousands of vehicle repairs, operating 500,000 sq. ft of warehouse space, and managing an inventory valued at $750M requires extensive coordination and mobility. 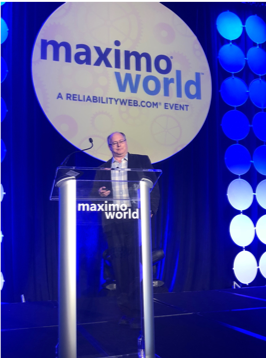 Using Maximo’s mobility and asset health functionalities, Skookum has been able to take a time-consuming, and error-prone process, such as meter reading, and create fantastic increases in efficiency. Tony Howell of General Motors discusses the value of an integrated data system. 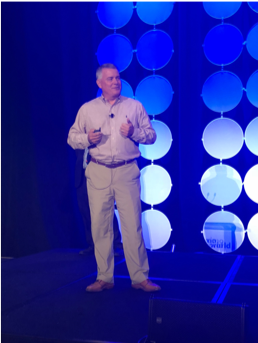 Lastly, General Motors (GM) shared with us how they manage 40+ million assets, across thousands of different asset types, with the help of Maximo Asset Health Insights. GM struggled with the best way to improve their capital planning efforts. They had multiple systems and disjointed data. Due to this, they were unable to perform lifecycle asset management, and thus maintenance and capital planning were disconnected. By implementing Asset Health Insights, they have been able to better connect their operational decision-making with the long-term capital planning cycles. We are supercharging EAM with Maximo and its ecosystem. By capitalizing on the digitization of the physical world, we can help clients increase revenue, drive efficiency, quality and yield, and build their brands. To learn more about the value of EAM for your business at MaximoWorld, come visit the IBM Booth (Booth 700) to learn more about APM, analytics, mobility, industry solutions and much more. Read about our announcement this week on an AI-powered assistant for your field technician. Also check out the daily recaps and other blog updates from MaximoWorld here. Want to become proficient in the ways of Maximo? Demonstrate and increase your proficiency by signing up for on-site Maximo certification exams.